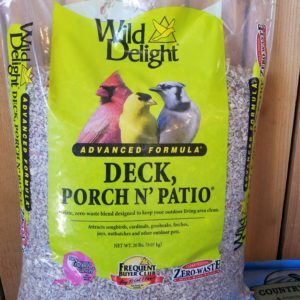 Primary Ingredients: Sunflower Kernels, Peanuts, Pistachios, Safflower Seed, Sunflower Seed, Dried Cranberries, Dried Apples, Hulled Pumpkin Seed, Dried Juniper Berries, Dried Raisans, and Dried Papaya. 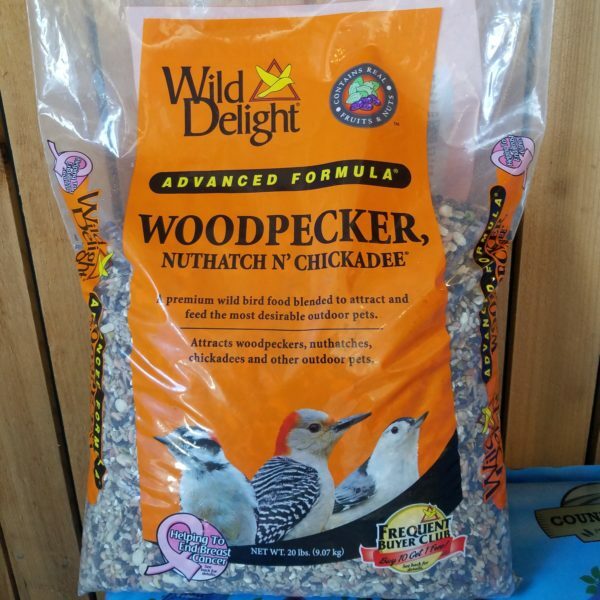 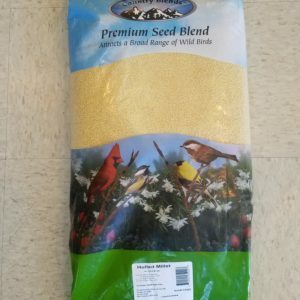 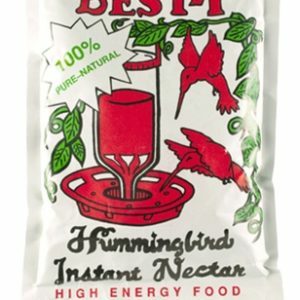 Wild Delight’s Woodpecker, Nuthatch, and Chickadee Blend attracts its namesake birds and more with a mixture of sunflower, peanuts, pistachios, safflower, cranberries, apple, pumpkin seed, juniper berries, raisins, and papaya, as well as giving them a wide variety of supplements to aid their health. These include: Vitamin A, B12, C, D-3, E, Riboflavin, Niacin, Iron, Calcium, Potassium, Zinc, Copper, Magnesium, Manganese, and many other complex nutrients essential to birds. 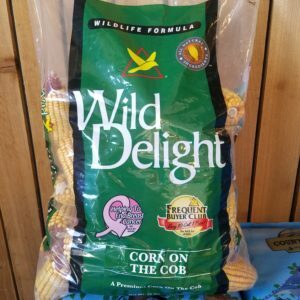 Eligible for the Wild Delight Frequent Buyer Card in Store.